These factory direct custom gusseted polypropylene bags feature expandable sides and bottoms that offer a business the opportunity to display their product either vertically or horizontally. 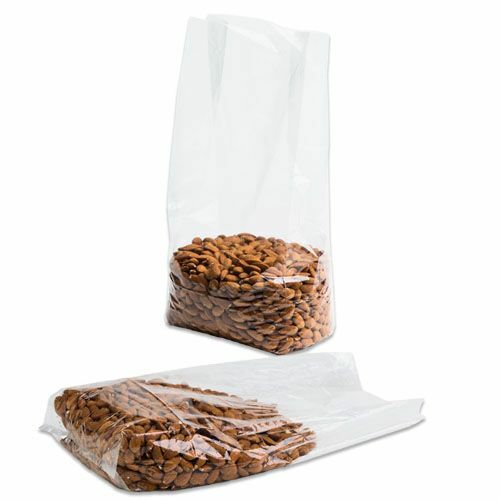 These imprinted gusseted polypropylene bags are offered at wholesale prices, which makes it affordable for a business to launch a variety of products. Utilize the custom printing service available to create eye-catching, designer gusseted polypropylene bags that will get your business and product noticed. 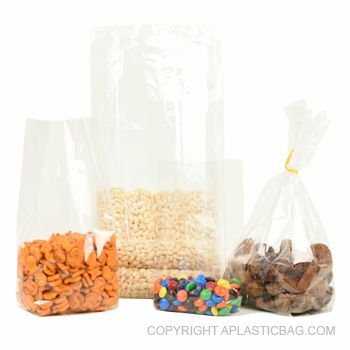 Your source for Gusseted Polypropylene Bags and High Clarity Polypropylene Bags.